Do your sales people find some customers easier to work with than others? Do they ever hesitate to work with certain customers? What they need is a map. 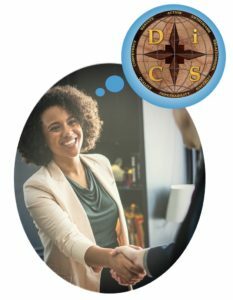 The Everything DiSC Sales program gives salespeople a framework to build more effective relationships and improve customer connections. View the video below to learn more. Explore Everything DiSC Sales- join us on a virtual tour.